The program provides educational supports for young children prior to preschool enrolment to strengthen their early learning opportunities and promote transition to early learning environments. 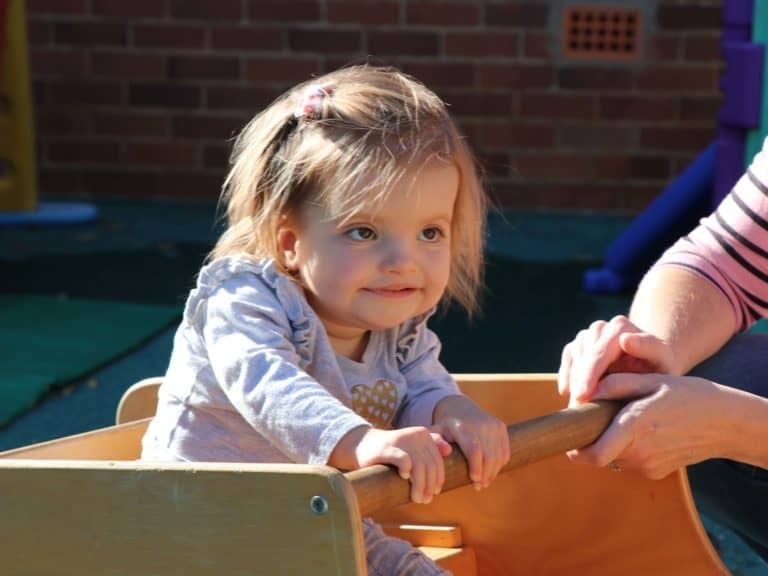 We connect with families who have a child aged 2-4 years with developmental delay or a disability who are not attending a preschool or childcare centre. Our experienced educators will provide support based on the individual strengths and needs of each child and family. Support for children, families and preschools ensures that children with developmental delays and disabilities have a smoother transition to, and a more inclusive experience of, early childhood education. We deliver the Start Strong Pathways program throughout the Sydney Metropolitan area. Please contact us to find out if we cover your location. There is no charge for the program as it is generously funded by the NSW Department of Education.